Having moved to Nashville but failing to get signed to a major record label, Angaleena joined forces with Miranda Lambert and Ashley Monroe to form the sassy girl trio “Pistol Annies” and is the last one of these three talented singer/songwriters to release a solo album. Ok, I may be a little late to the party ( it came out last October in the States) but it’s tough to keep on top of everything these days as I’m sure you’ll all agree! With some live UK dates from Angaleena in the next few months, I thought it was time I gave the album a listen. 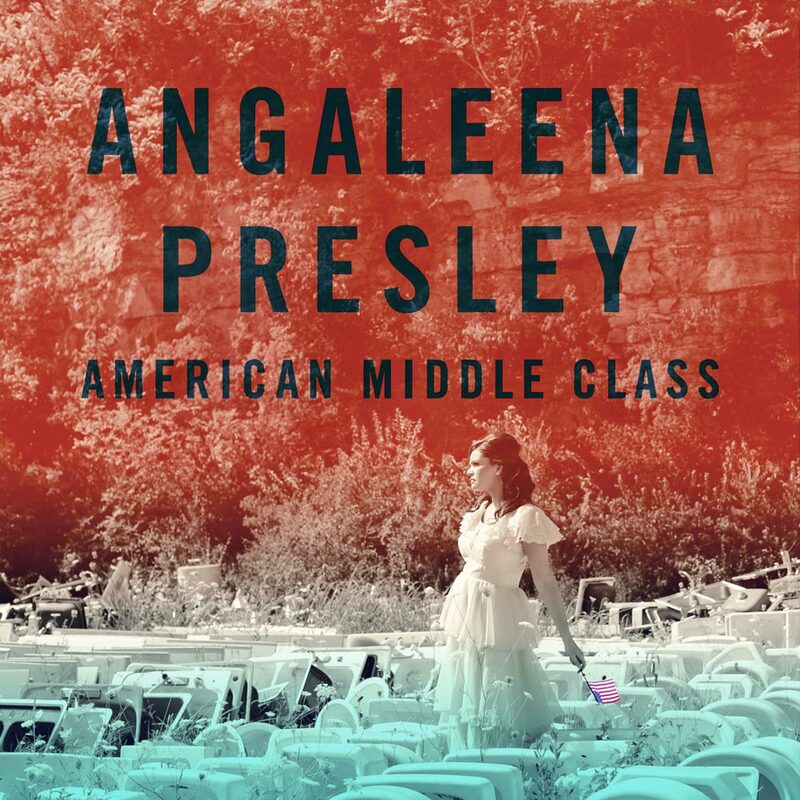 What she has given us on “American Middle Class” are twelve songs written from her life experiences and observations ……in an interview she says that they are like “pages out of my diary”. Born in Kentucky, the daughter of a coal miner ( excerpts from a taped interview with her father, outlining the tough life and injustices he encountered whilst working at the pit, open and close the album’s superb title track) she found herself in the position of a single mother working as a store cashier for a while, and it is both her own life and that of those she grew up around that has provided rich inspiration for her writing. With songs about pill and booze addictions, thwarted dreams and other tales of growing up in small town America, analogies have obviously been drawn between her writing and that of the likes of Brandy Clark and Kacey Musgraves, among others, who have also tackled these subjects. And as much as I adore Brandy and Kacey’s debut albums, I really get the feeling that Angaleena is truly writing and singing from the heart about the political and social realities she has experienced, as she puts it so perfectly herself it’s an album “for the people by a person who has been there and done that”. This isn’t a commercial album, with sing-along choruses and catchy hooks, but one that really needs listening to and which I found to be a “grower”….. and wow, has it grown on me! Incidentally, I am glad I got an actual CD and could access the lyrics to the songs on its insert, rather than just dowloaded it, as the strong Southern accent can sometimes be a little difficult to understand and there are some really great lines to be heard. And don’t get me wrong, it isn’t all doom and gloom, there’s a lot of humour there too! Five of the songs on the album are solo writes, the remaining seven being collaborations with the likes of Luke Laird, Matraca Berg and Bob Dipierro . Co-produced by Angaleena and her husband, Jordan Powell, traditional country music instruments (such as banjos, steel guitars and mandolins) feature strongly, the musicianship is top rate with some beautifully atmospheric arrangements and playing. 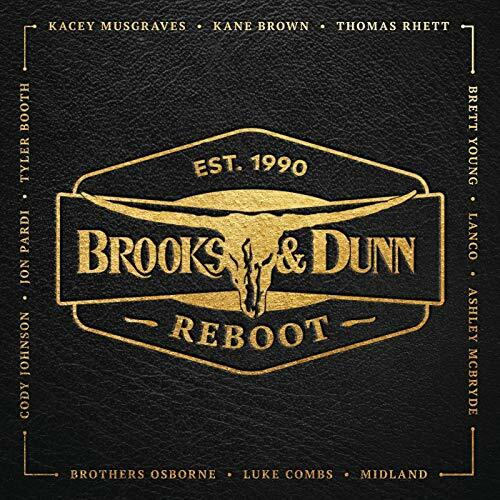 Wonderful vocal harmonies are provided by the likes of Patty Loveless, Chris Stapleton and Emily Saliers among others. Strong narrative dominates her writing, and I can honestly say I love every song on this album, each for a different reason, with my favourite changing with each listen! Here are my thoughts on just a few of them. This was the first track to “jump out at me” on first listening, and remains one of my favourites as it paints such a vivid, snapshot picture. I love the descriptions of both those in the queue to pay for their goods at the store and the cashier working there , all of whom have dreams of escape from their humdrum lives. The way Angaleena speculates about the cashier ‘s previous life is particularly poignant. It paints such a vivid, snapshot picture. as well as being one of several tracks on the album to tackle the subject of hope and thwarted ambitions. Plus just listen to the haunting steel throughout! “We all stare at the magazines, movie stars and beauty queens, everything we’re supposed to be. Times are hard right now but we all get by somehow, up and down the aisles of the American dream”. Fabulous writing. Apparently Matraca’s fabulous composition ” Strawberry Wine” is what Angaleena considers the perfect song , and these two talented ladies have joined forces to write this track which tells of the sad reality behind a girl perceived by others to be the happy, carefree “life of the party”. Waking up after another one night stand ( ” last call’s fool lying next to you” ) make-up smudged and not sure what time it is or what happened the night before ( ” Don’t remember anything, just that your all alone”) she straightens herself up the best she can before heading home….” walk the walk of shame, take the long way home”….. presumably to avoid those small town, judgemental eyes . This really is a heartbreaker of a song sung really beautifully and with a wonderful instrumental arrangement. On the face of it, a more light hearted song than the previous two mentioned in this review, about (surprise, surprise) the shame of an unexpected pregnancy ( “It’s gonna ruin my family name, here comes what Granny’s been dreadin’, a belly full of baby and a shot gun wedding”). Seems that having a baby out of wedlock ( or, God forbid, having a termination) isn’t an option in small town America. But listening more carefully, once again there’s the theme of shattered dreams, she talks of falling for her man and of making plans together which obviously didn’t include a baby , of her loss of innocence, and shedding tears over the situation. Love the banjo on this track, a co-write with Mark D Sanders which has also been recorded by Heidi Newfield ( together with a ton of backing vocals and a key change half way through! ) ….. I prefer Angaleena’s simpler style. What a song!! 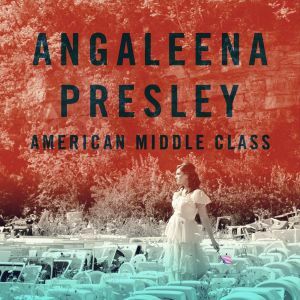 Angaleena says it’s the best she’s ever written ( it’s one of the album’s solo writes) about chasing her dreams whilst remembering her redneck roots. If a blade of bluegrass hadn’t ” left a scar on my neck”, she sings, her ambitions would be so much simpler, and maybe she’d be more content? ” I’d want ten little acres instead of the world ” ……….”the bank of the river instead of the sea”. Her father still lives the simple life, he has ” a chevy, a front porch and a tv set, and he ain’t hurtin’ yet” . It includes one of my favourite lines on the album, ” ‘Cause the world ain’t got no front porch swing”, demonstrating her appreciation for simple home comforts. Her vocals on this track are particularly heart rending, it starts off acoustically with just a guitar and builds beautifully with a particularly atmospheric string arrangement and wonderful harmonies. Very moving indeed. As previously mentioned, likenesses have been drawn between the writing of Angaleena and Brandy Clark and this track tackles the subject of being married to an alcoholic in a very similar way as Brandy’s song “Hungover”, with both listing all the things the wife has achieved while her husband has been drinking his life away oblivious to her hard work and home-making. Both very clever songs, with Angaleena’s going a bit further by telling of a husband in denial regarding his drinking and a wife keeping his secret .In both songs the woman finally has enough and leaves….Angaleena writes “this is a game I cannot win, I’m leaving if you’re staying….drunk”. A co-write with Sarah Siskind ( who has also had songs recorded by Alison Krauss among others) once again it starts off with a simple guitar accompaniment, the verse being almost melody-free with a resentful, slightly menacing, feel before more instruments are added for the lighter, more tuneful chorus. The shortest track on the album, it certainly has the desired impact. 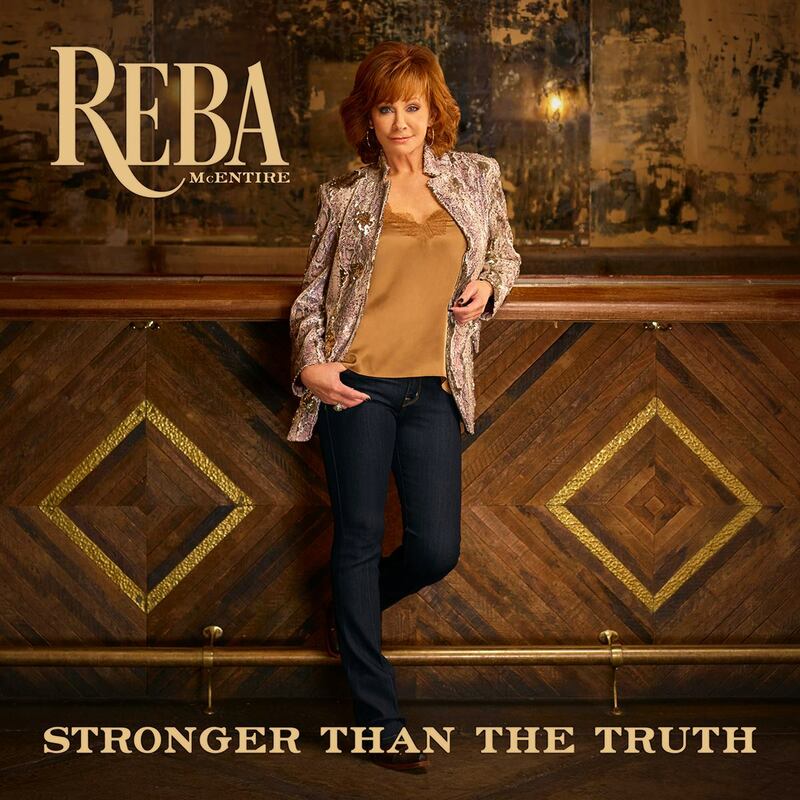 I’ll finish this review with yet another quote from the lady herself…..”My life has been a country song and now people finally get to hear it”. Thank you for sharing it with us, Angaleena, this is an album that I know will be on my list of favourites for many years to come and I am so looking forwards to seeing you perform live next month.